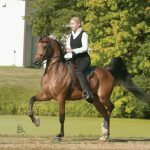 This stunning 2001 bay mare is by Afire Bey V and out of the El Ghazi mare G Kallora. 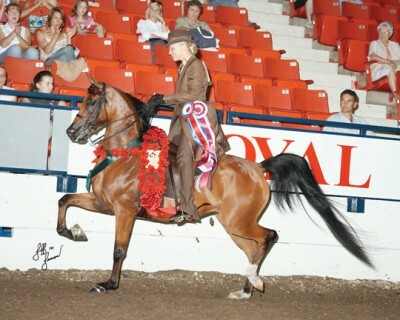 She began her show ring career in 2005, winning the Region 10 Arabian English Pleasure Junior Horse Championship. 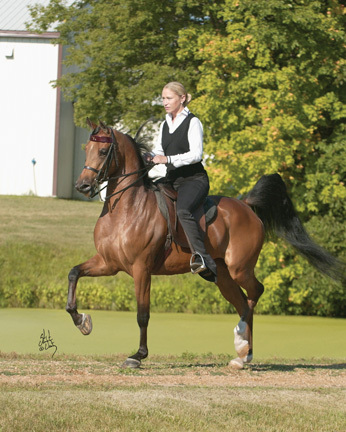 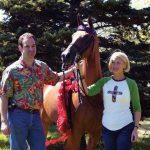 In 2006, Ames Lora had an incredible year, capturing multiple titles in the Arabian Country English Pleasure amateur division, including a Reserve Championship at Region 10, Championship at Region 6, Canadian National Championship and U.S. National Top Ten. 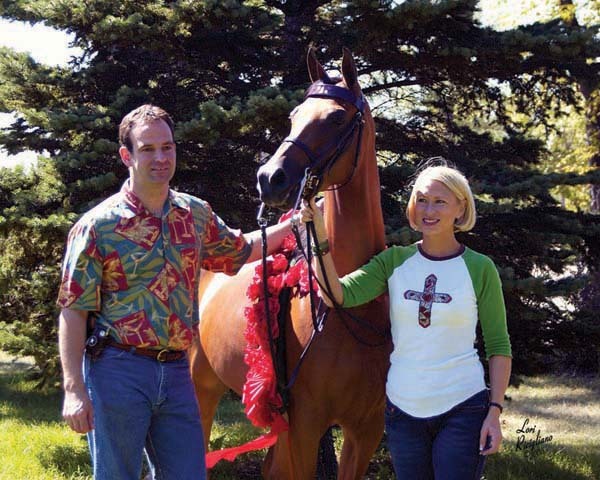 She has also produced several progeny that show great promise.